Thanks for using W3 Total Cache! 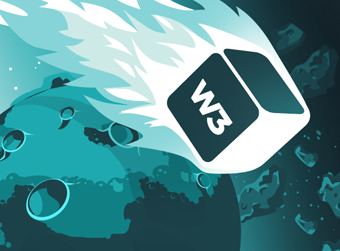 We are proud to announce that we released the latest build of W3 Total Cache with support from various dedicated contributors (amiga-500 and nigrosimone) and a new partner, Swarmify! This release includes various improvements to increase compatibility and the reliability of the plugin. And we’re very excited to announce that for those of you that produce video content, you can also us Swarmify to optimize the user experience of that content. Check them out to learn more! As always, thanks to all of our supporters, including those who are active in the forums helping end users. Thanks for using W3 Total Cache! Our journey to enable great user experiences in WordPress continues with today’s release. As will any minor release, the focus has been on improved security and interoperability / compatibility. With this release we’ve added two security fixes to ensure that your hosting environment is more secure, improved reliability of the plugin itself, and increased the responses of the WordPress administration panel.